All prices include GST + freight charge extra. 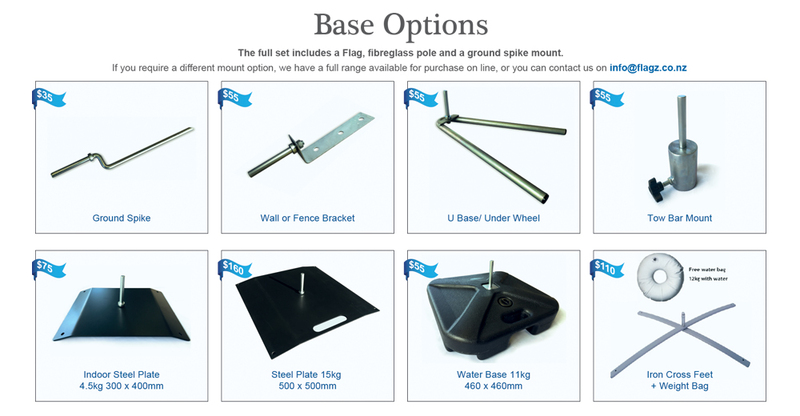 Please select from our range of colours & mounting options. Categories: Large Wind Blades, Small Wind Blades, Wind Blades. 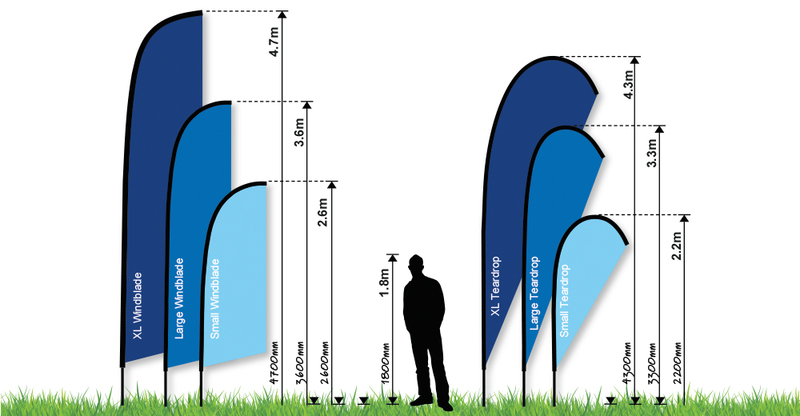 The Flag Set includes a Flag, fiberglass pole and a ground spike or water base mount. 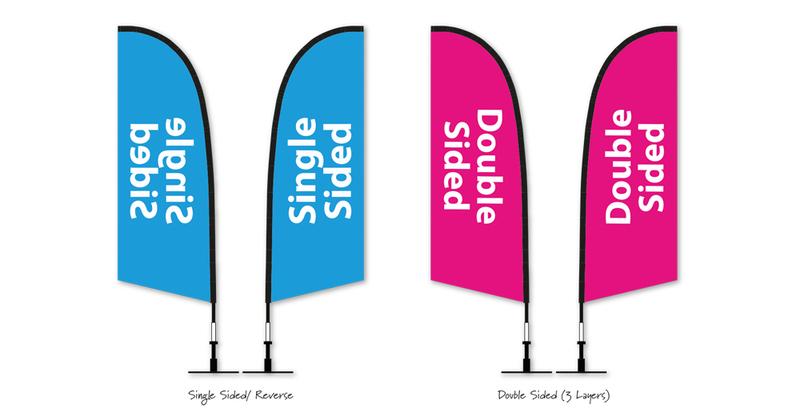 Flag Only does not include pole or base. 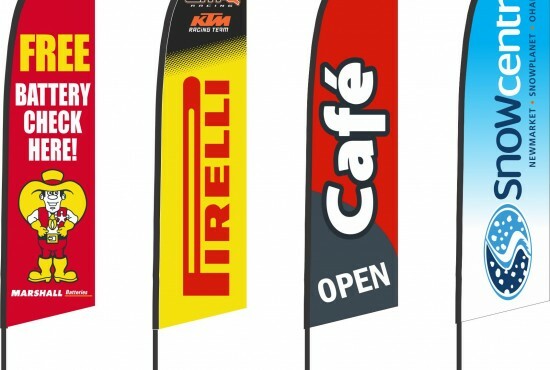 If you require a Custom Design flag, XL size or different mount option send us your enquiry. 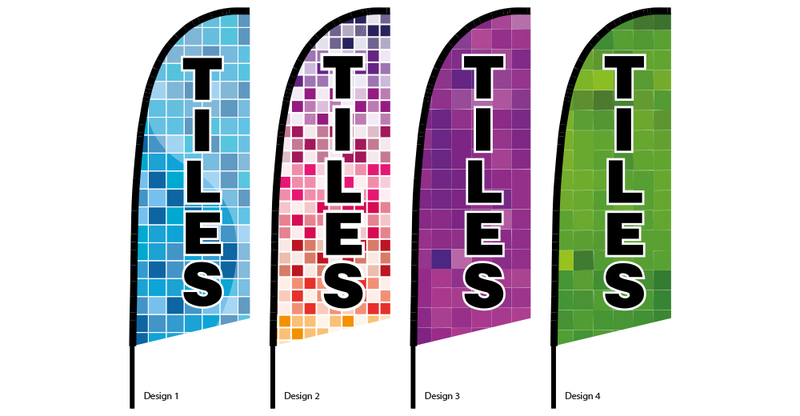 Call 09-620 5995 or send an email to orders@flagz.co.nz today! 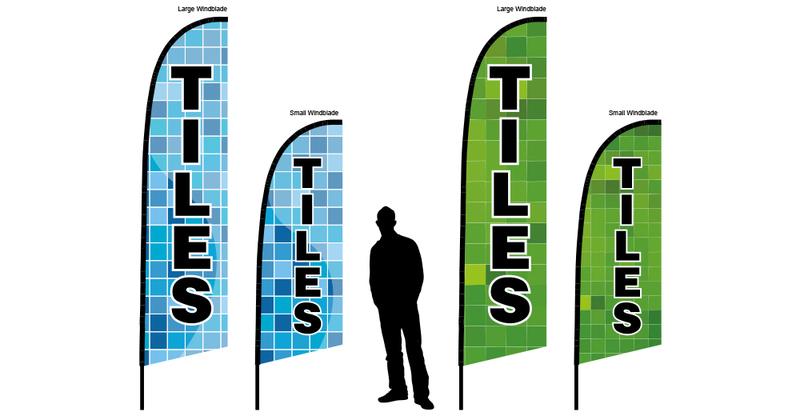 We print 2 images on special light blocked polyester and combine them to create a double sided flag. 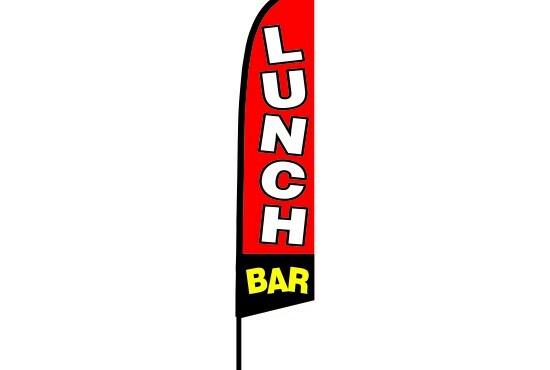 With the double-sided flag, the text reads correctly on both sides. 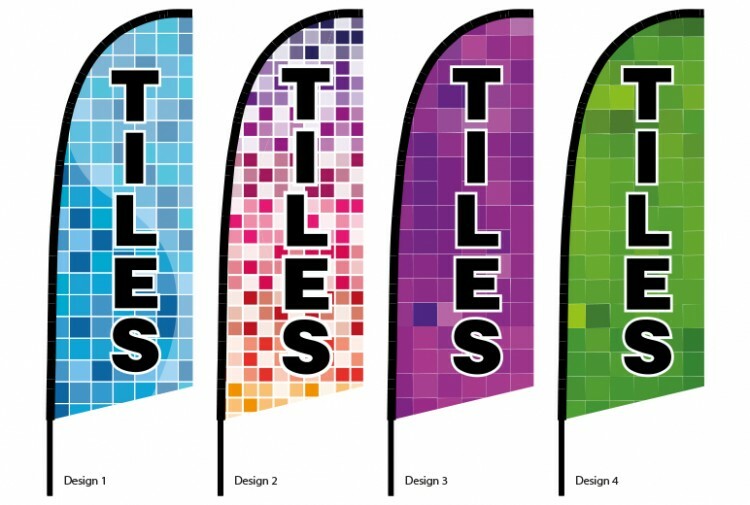 Our flags come in a range of standard colors or nominate your own colors. *Colors are printed using the CMYK or PMS and can vary slightly to those specified. 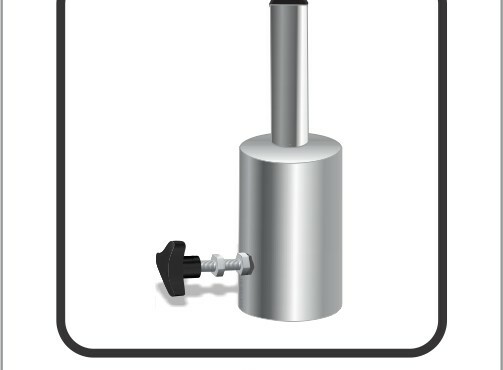 We will replace or refund faulty products in accordance with the Consumer Guarantee Act. Products in good condition that are purchased incorrectly can be exchanged but are not refundable.